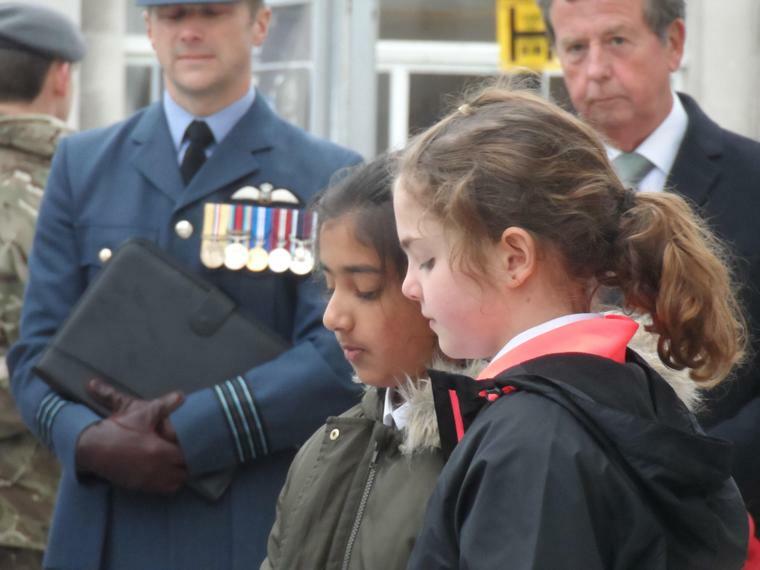 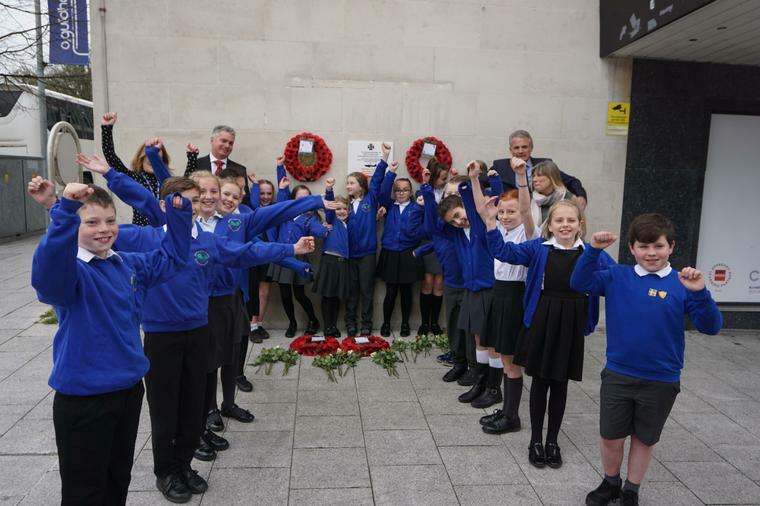 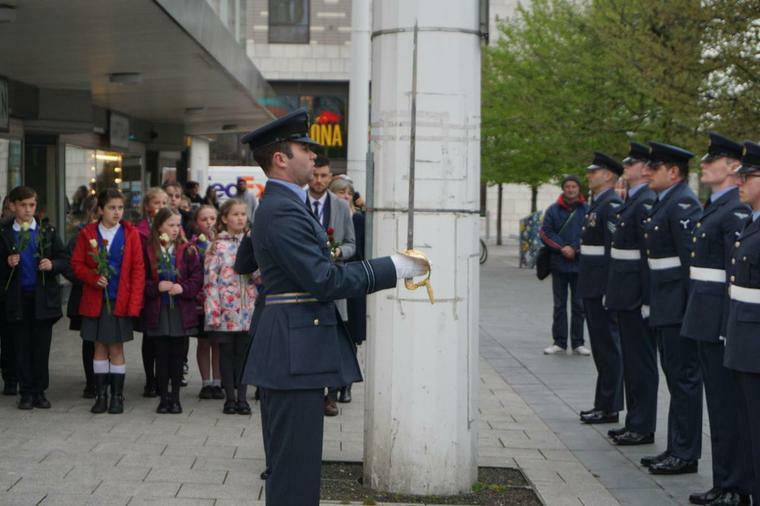 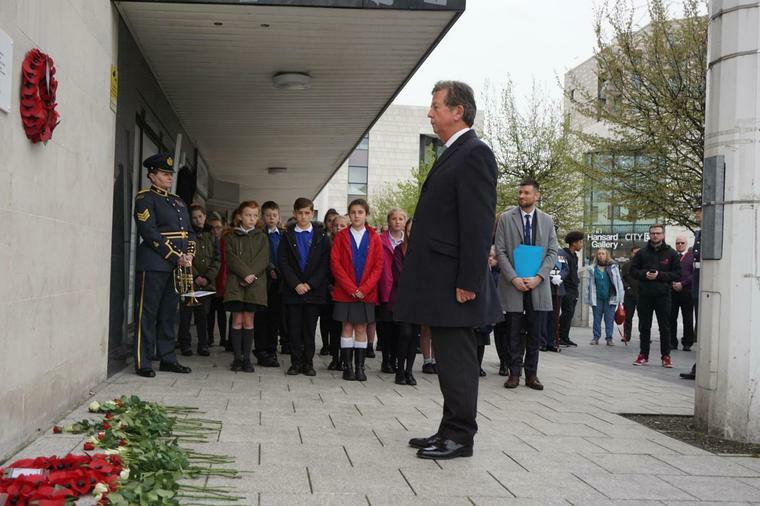 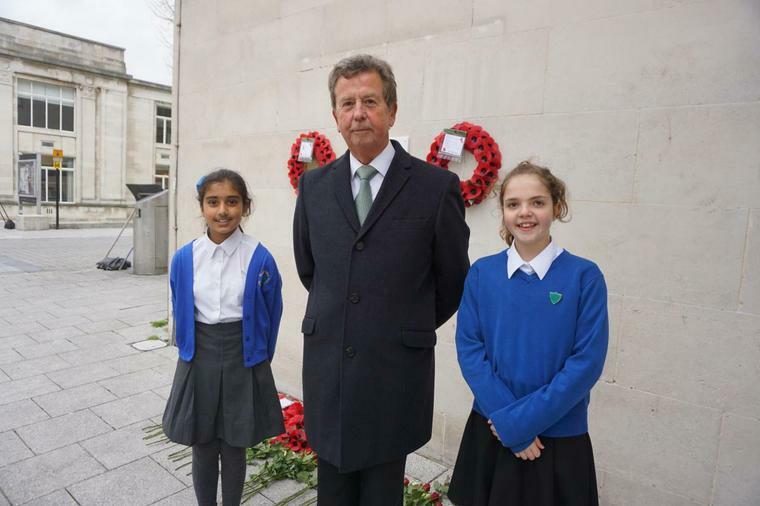 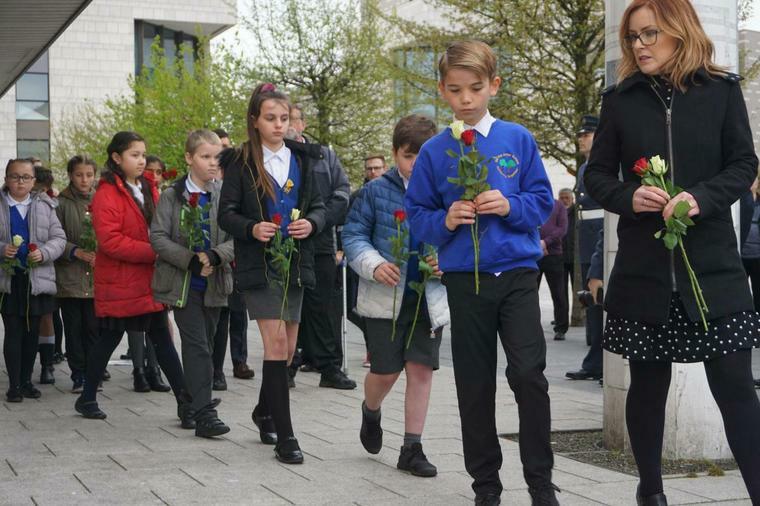 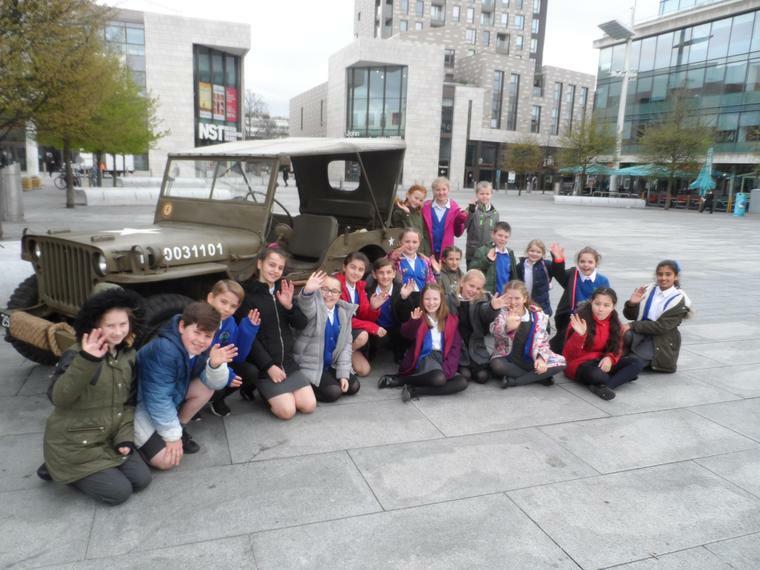 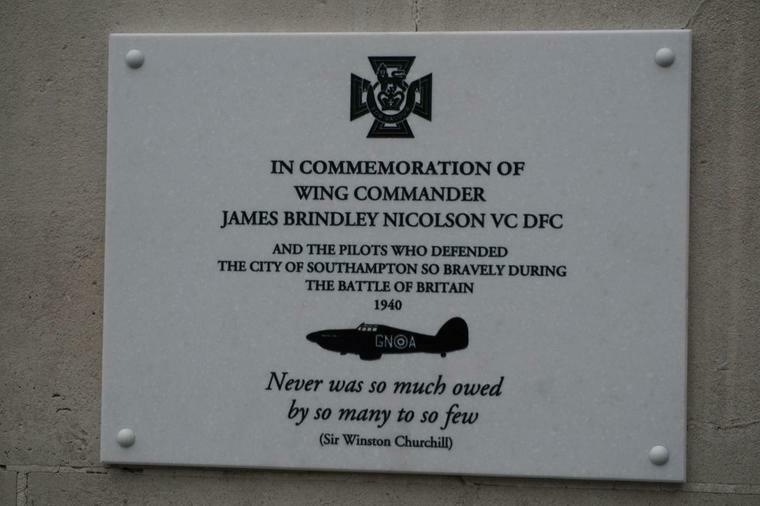 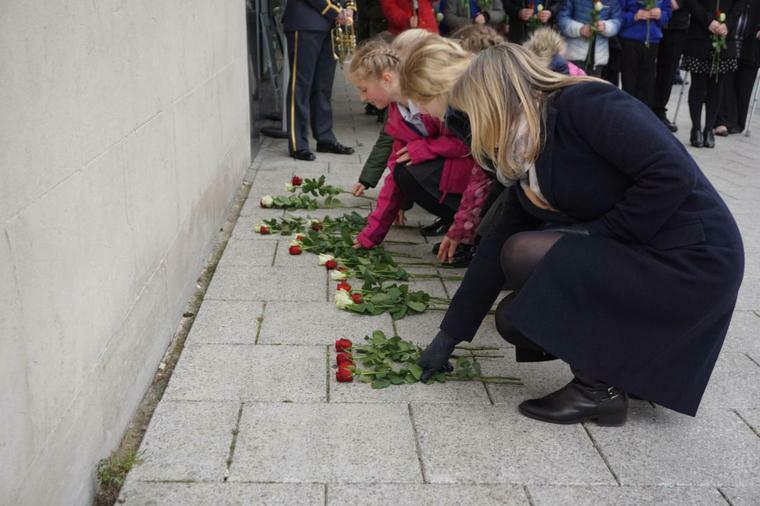 Students of Sholing Junior School have spent the last four years organising a memorial in Southampton for James Brindley Nicolson VC DFC in the city centre, as there has been no memorial to him in the city other than the plaque unveiled as part of our new-build. 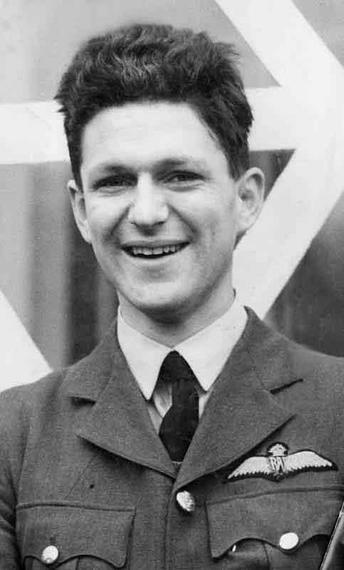 He defended Southampton from attack, and was the only one of nearly 3,000 aircrew who fought in the Battle of Britain that was awarded the Victoria Cross for gallantry in an incredible story of resilience and bravery. 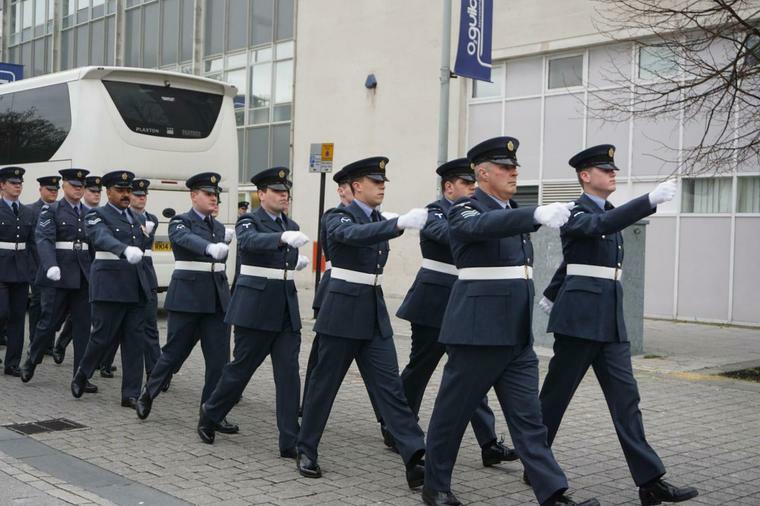 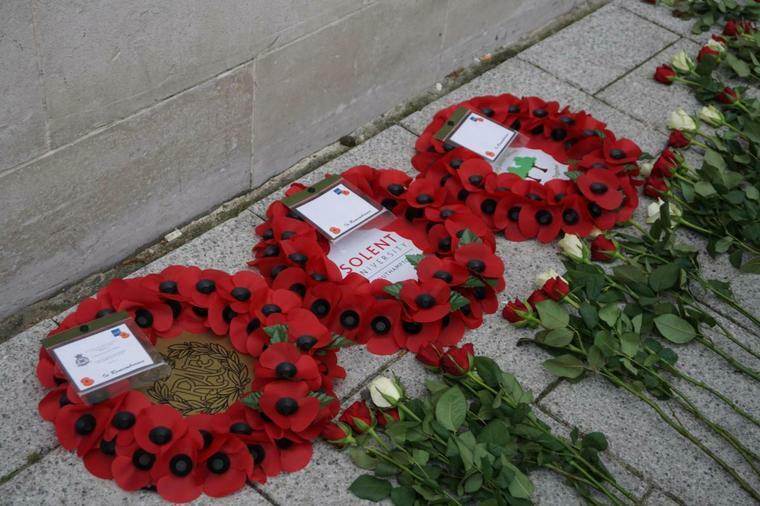 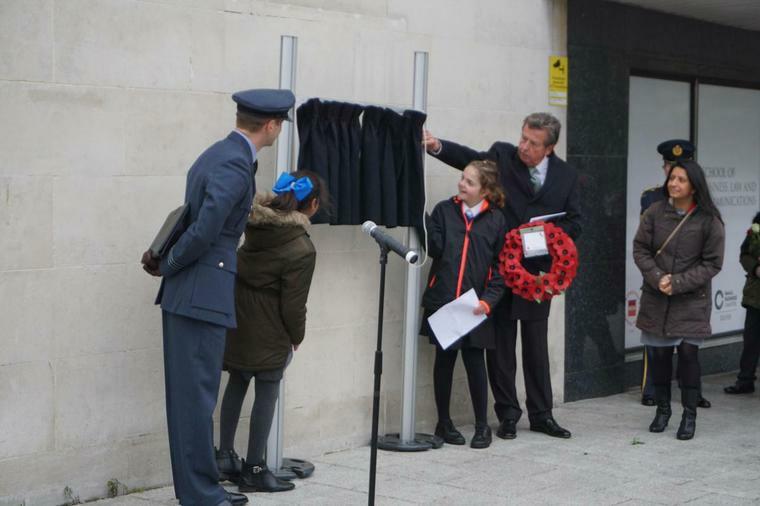 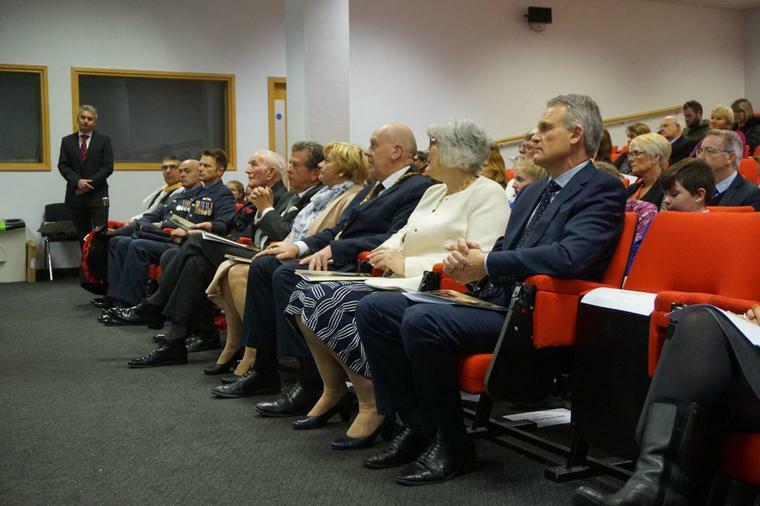 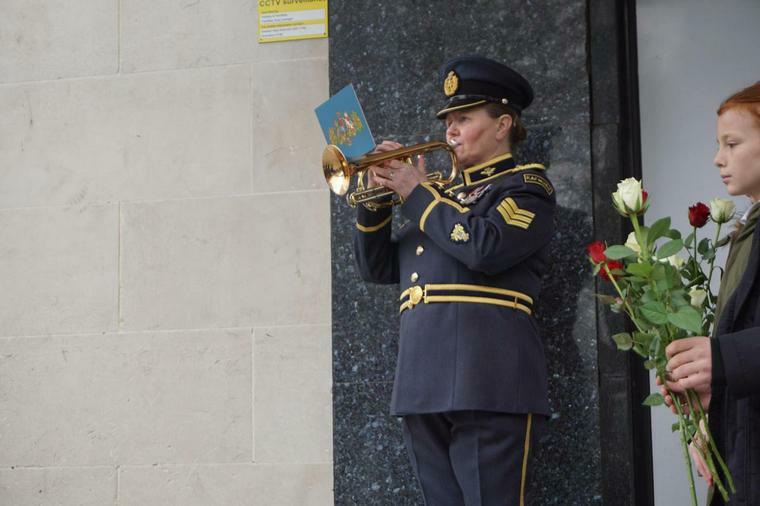 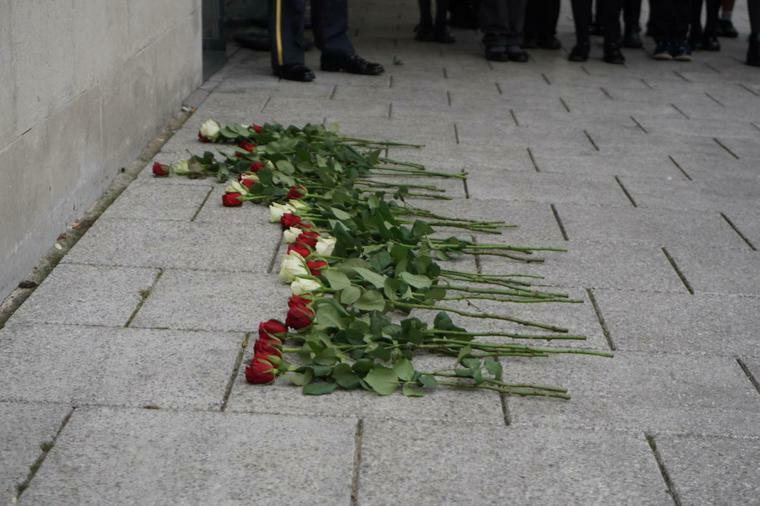 The plaque was unveiled on the wall of the Solent University building at Guildhall Square today, with a parade from the RAF, wreath and flower laying and talks from Mr Hutchinson, the Vice Principal of Solent University and from James' nephew, Jim Nicholson. 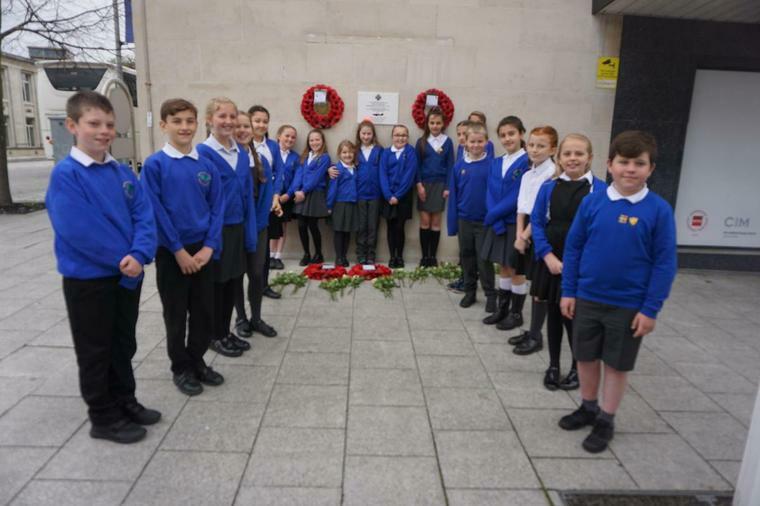 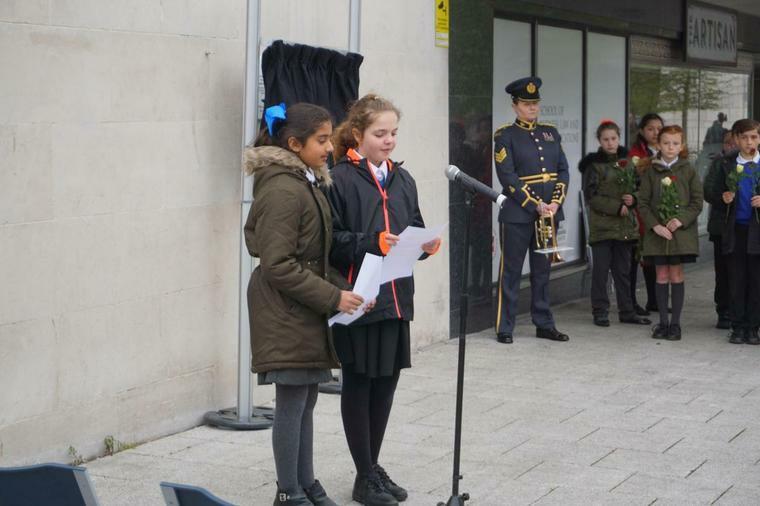 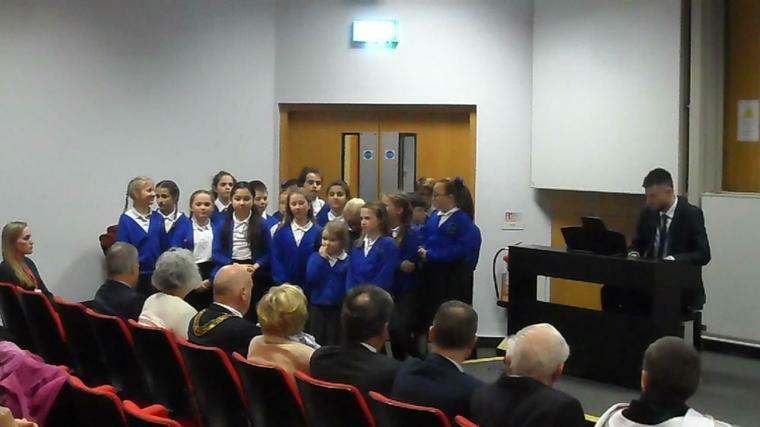 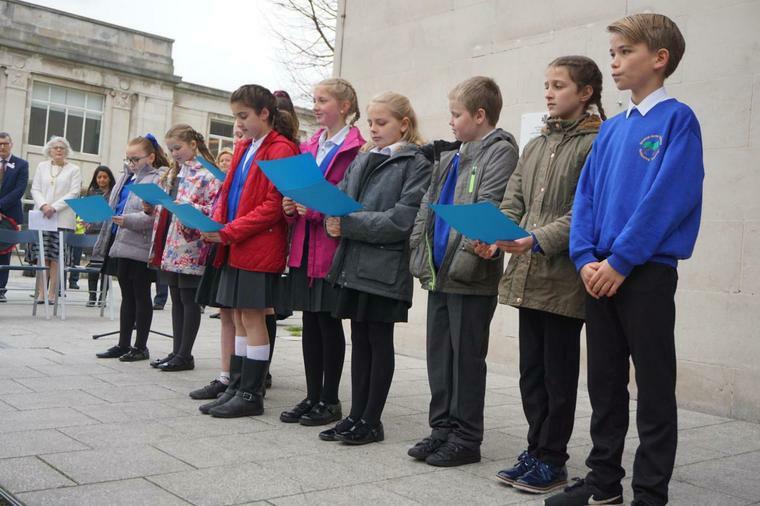 Sholing Junior School pupils were interviewed by several media outlets and performed readings and sang at the ceremony and following reception: we are incredibly proud of their efforts.  Learn more on our gallery page.